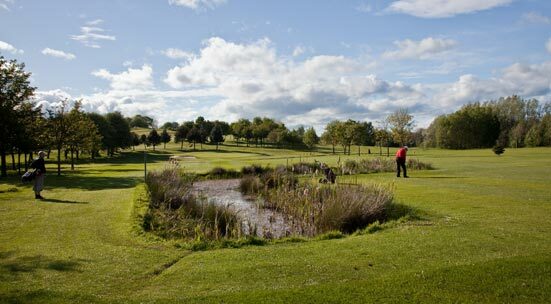 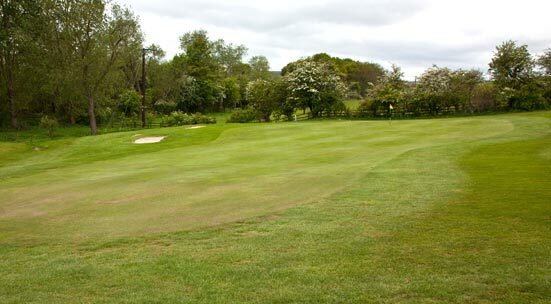 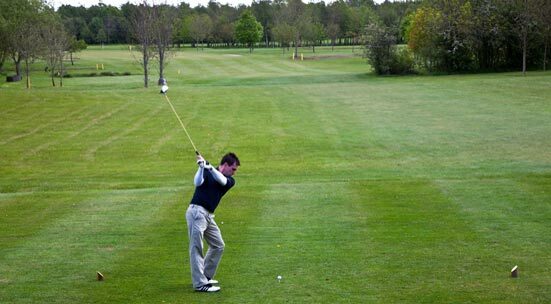 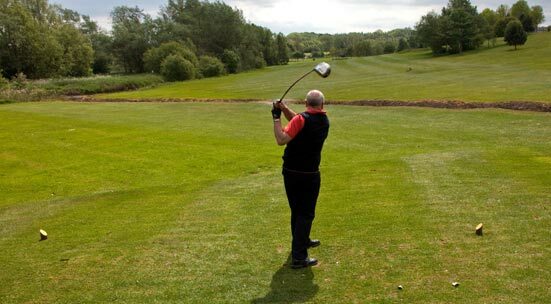 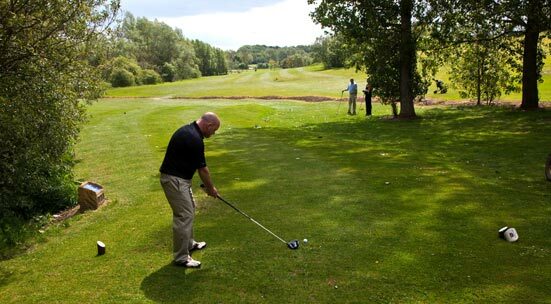 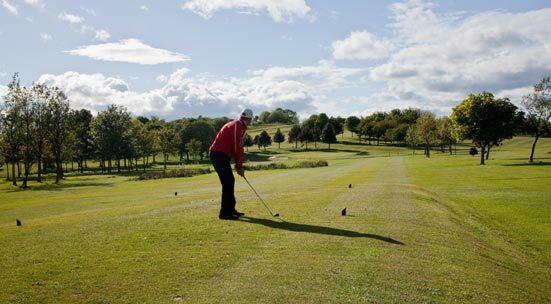 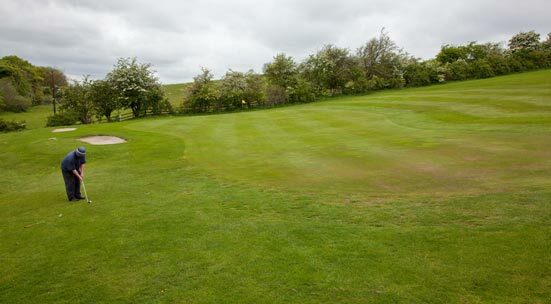 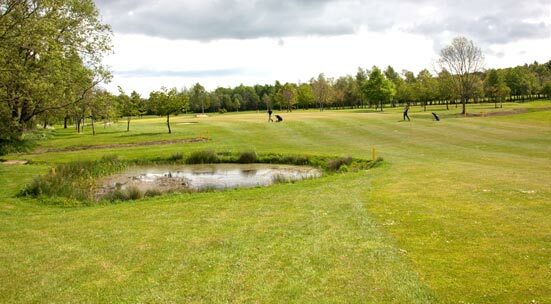 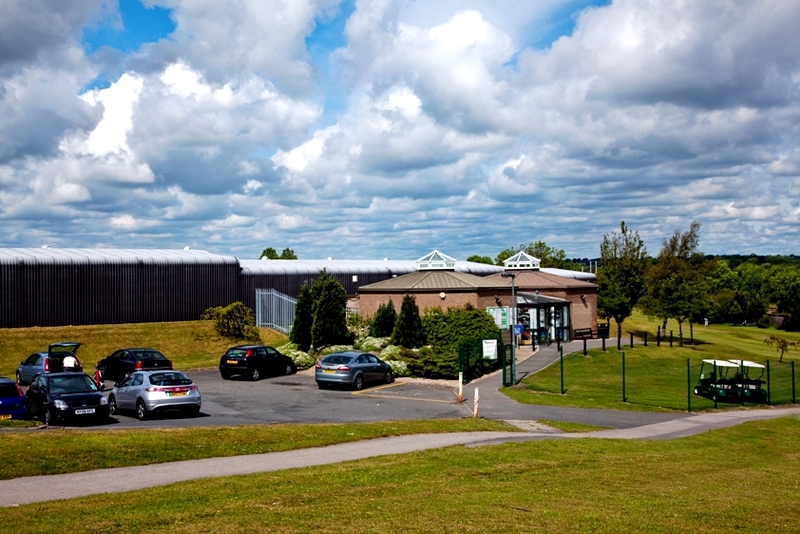 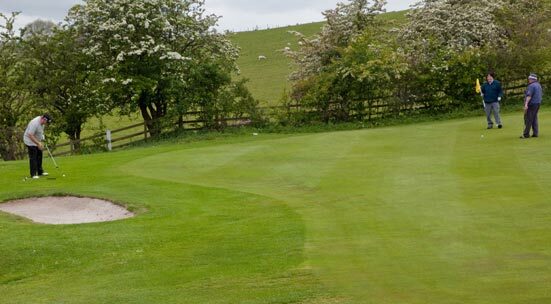 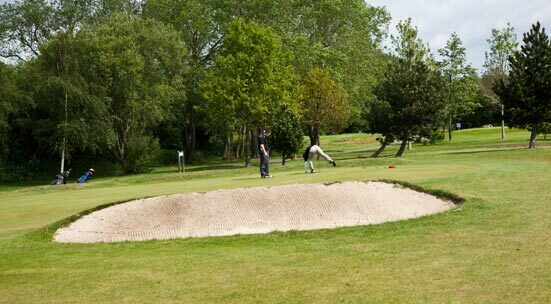 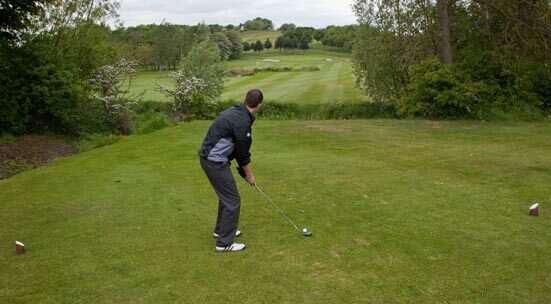 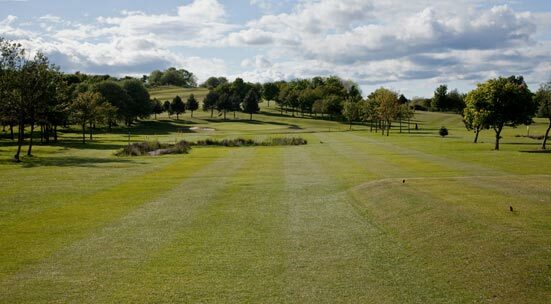 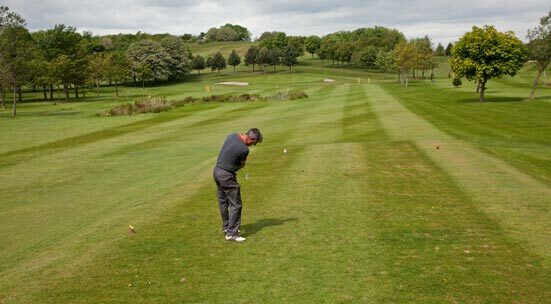 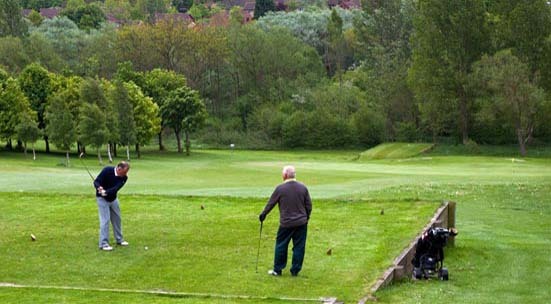 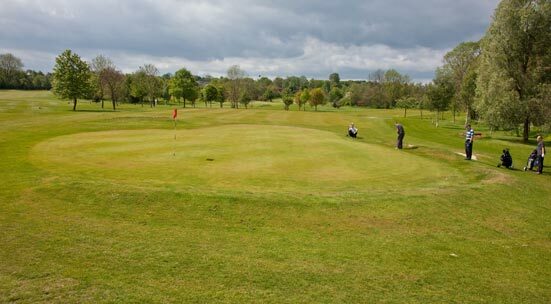 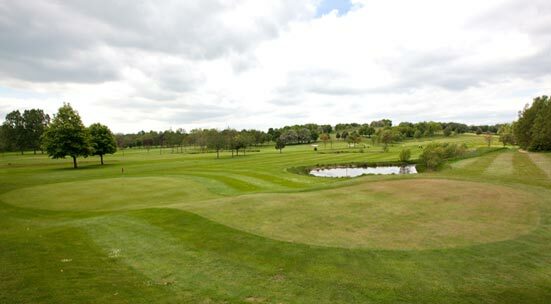 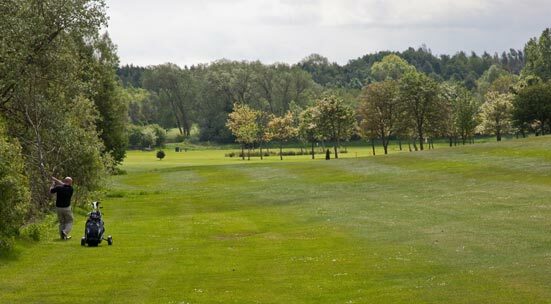 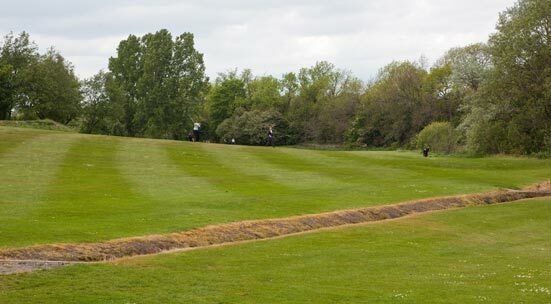 Visitors and Societies are most welcome at our Course, and when you arrive, you can expect a warm, friendly welcome, a challenging well-manicured golf course and great hospitality in the bar and restaurant facility in the adjacent Oakleaf Sports Complex. 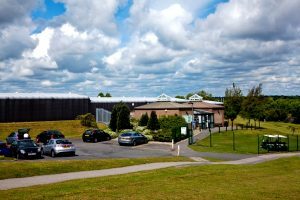 If you would like any further information then please contact us. 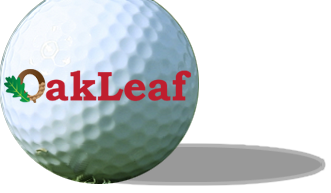 Why not join us on Facebook and Twitter for updates.